PELLA — No. 2-ranked Nebraska Wesleyan University ran off 17 unanswered points and outscored the Central College men’s basketball team 95-70 Wednesday night. It was a wire-to-wire win for the Prairie Wolves (19-1 overall, 10-1 American Rivers). 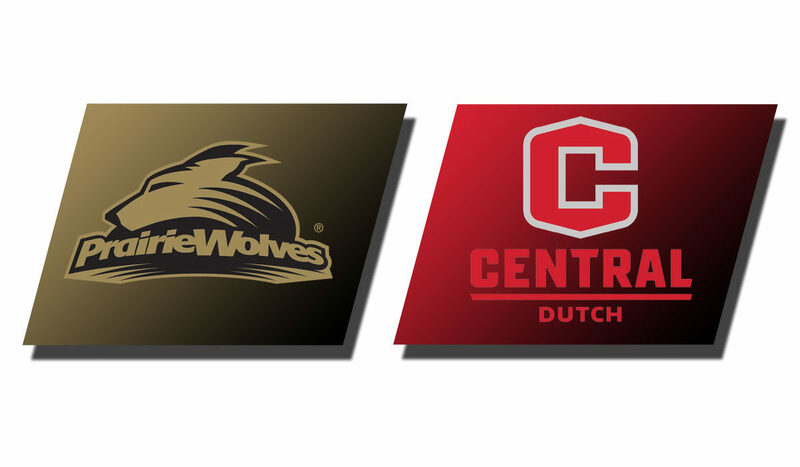 Central (7-13 overall, 4-7 conference) used a six-point burst to climb within 31-29 with 6:29 left in the first half but Nebraska Wesleyan closed with a 15-0 run for a 46-29 halftime advantage and added the first bucket of the second half as well. Central hit 18 3-pointers, shooting 40.9 percent from 3-point range, but just 38.2 percent overall. Nebraska Wesleyan used its big size advantage to dominate on the glass, 48-28, and to score in the paint, shooting 55.7 percent for the night. Star guard Nate Schimonitz knocked down 12-of-16 shots, including five 3-pointers, and racked up 29 points and center Clay Reimers had 21. “They took advantage of mismatches,” Douma said. The Prairie Wolves had a big edge on the foul line as well, as Central didn’t shoot a free throw all night. Nebraska Wesleyan was 9-of-16. Guard Jaden Moody (junior, Cambridge, Ballard HS) hit five 3-pointers and scored 17 points with seven rebounds for Central. Guard Jamel McKnight (senior, Austin, Texas, Hendrickson HS) added 14 points, six rebounds and eight assists. 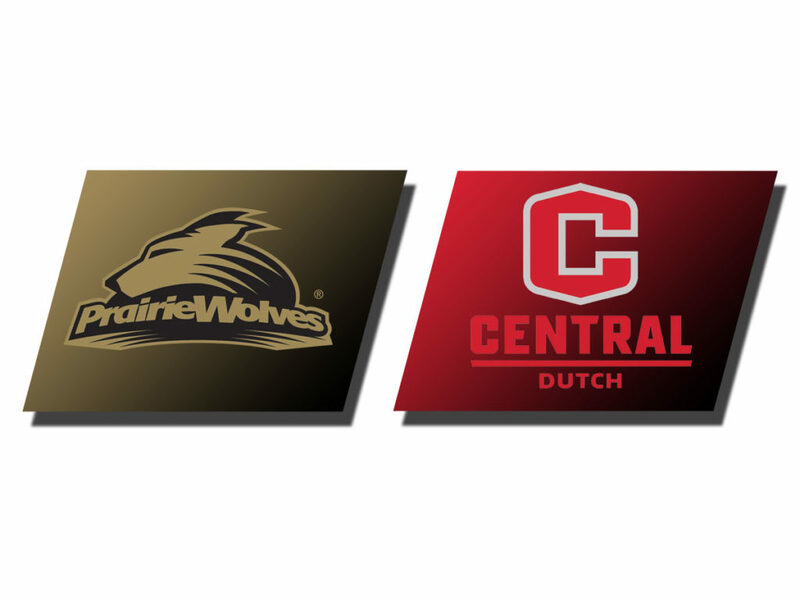 Saturday the Dutch are at the University of Dubuque for a league women’s-men’s doubleheader, with the men’s game starting at 4 p.m. The Spartans (12-9 overall, 5-7 conference) defeated Central 93-74 at Pella Jan. 2 and knocked off No. 18-rated rival Loras College Wednesday afternoon 96-94. Dubuque has the inside track on a berth in the six-team league tournament, sitting in sixth place, a game ahead of Central. 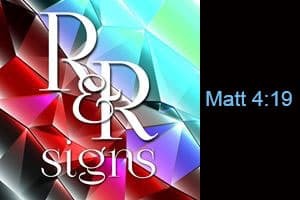 Saturday’s games will be broadcast on KRLS-FM (92.1) with Cory Houser. The broadcast can also be accessed via www.kniakrls.com.